General information of 10 day Scenic Vietnam Holiday Package. 10 day Scenic Vietnam is a short Vietnam holiday package suitable for the travelers who have a limited time but would like to explore the most charming attractions in Vietnam.As a long country, there is some differences in local cultures & weather, you are expected to visit a thousand year-old capital of Hanoi - the most interesting one in Asia with tree-lined streets,colonial buildings & beautiful lakes ; a UNESCO natural heritage of Halong bay with a pleasant cruise along limstone islands emerging on the emerald water.Then catch a short flight to the central part of Vietnam- visiting royal palace & pagoda in immperial city of Hue; and to worth-living Da Nang city with a nice stay & visit to Hoi An ancient town.This travel package is ending up with a visit to the biggest center of trade & commerce in Vitenam (Ho Chi Minh city) & the biggest rice basket in Vietnam (peaceful & rustic Mekong river delta ). Brief travel itinerary of 10 day Scenic Vietnam. Day 1. Hanoi airport pick up & free at leisure.Overnight in 3*** Skylark hotel. Special highlights of this Scenic Vietnam Travel Package. 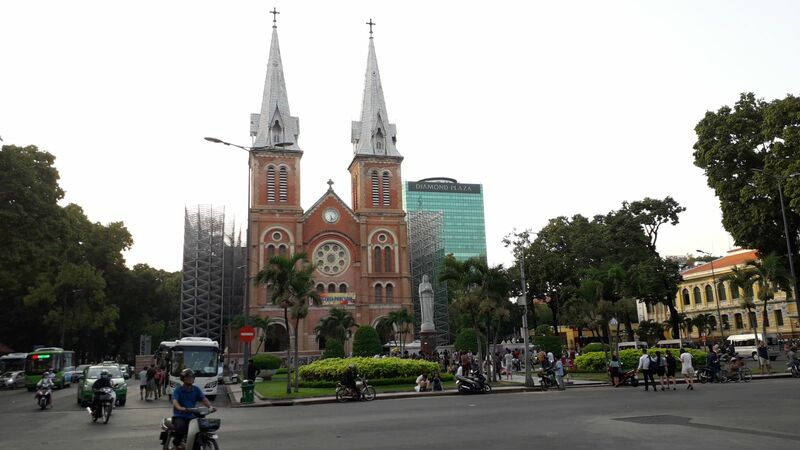 Feeling the bustle & hustle of modern cities of Hanoi & Ho Chi Minh. 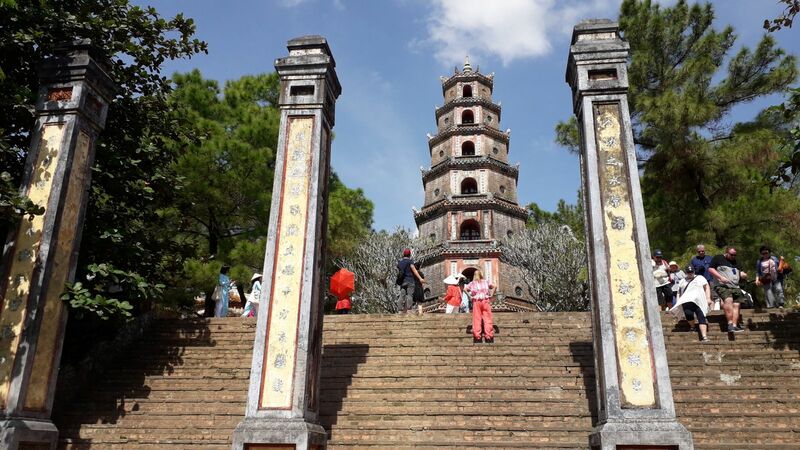 Enjoy the hidden charms & historical values of immperial Hue city & tranquil Hoi An ancient town. 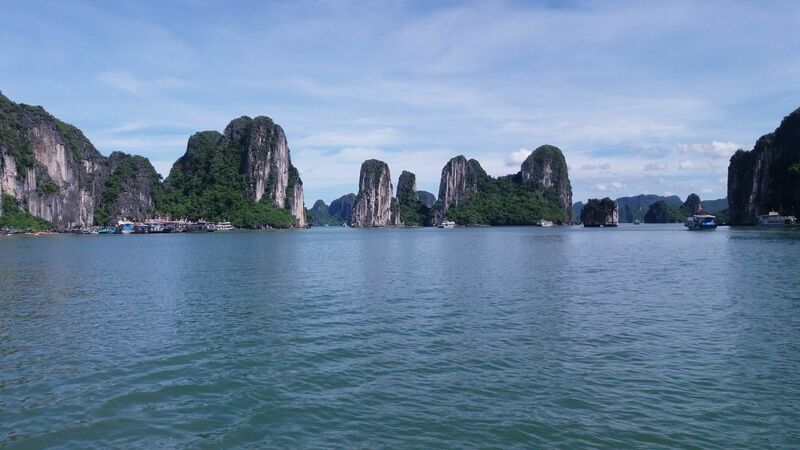 Magnificient cruise & overnight in Halong bay - the UNESCO's heriatage. More photos of this travel package. 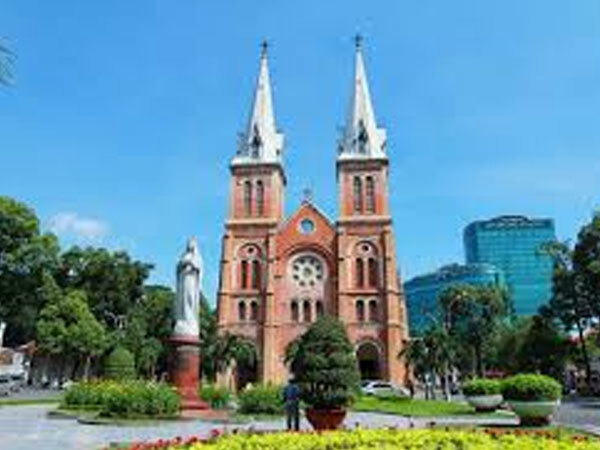 On your arrival, our driver with your signed name : Mr/Mrs.......... warmly welcome you at the arrival terminal of your flight, he picks you up and transfer to Hanoi city center. You get the room checked in and free at leisure. After breakfast, take a scenic drive for 3.5 hours to Halong city with a stop en route to see authentic locals farming rice and taking photos. 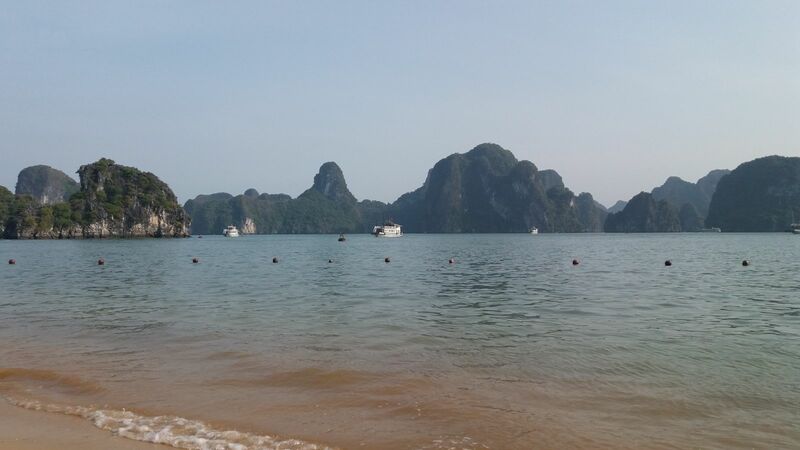 Our cruise will start at noon and take you to explore the magnificiences of Halong Bay World Heritage sites passing hundreds of tiny limestone karsts, local floating villages, running into local fishermen living on their sampan and visit Sung sot Grotto- the biggest dry grotto in Halong Bay with its amazing insights. 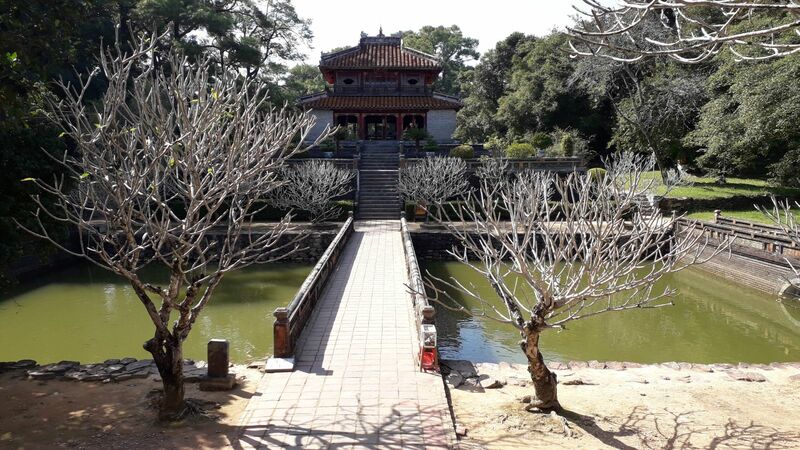 A day to visit some of the most prominent historical sites of Hanoi and take activities which helps you explore the landmarks and also daily life of the locals : Ho Chi Minh Mausoleum & its surrounding area including Ba Dinh Square, Presidential Palace, Ho Chi Minh Houses & Sacred One-Pillar Pagoda; and strolling around Temple of Literature & the first University of Vietnam for great insight of brilliant Vietnam history & its culture. 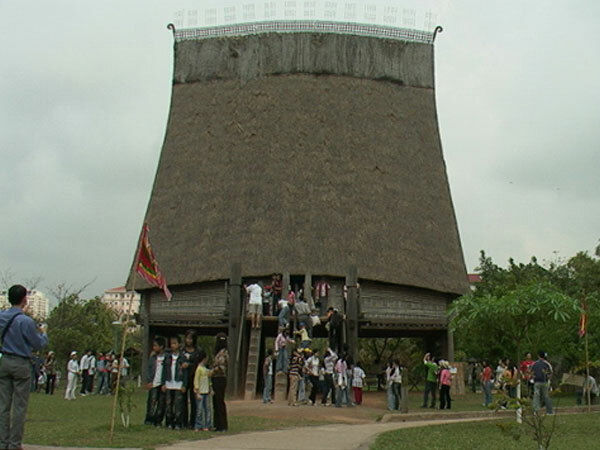 Afternoon, continue a visit to an interesting Museum of Ethnology getting to know about the diversity, richness of colourful ethnic minority groups in Vietnam. Take a cyclo ride for 45 minutes around the old quarter of Hanoi. Enjoy water puppet performance in a theatre nearby historical Hoan Kiem lake. This morning transfer to the airport for the flight to Hue – a city which provides a unique window into Vietnam and its complex past. Begin your exploration of this city by visiting the impressive home of the Nguyen Dynasty emperors (1802-1945), the Citadel. 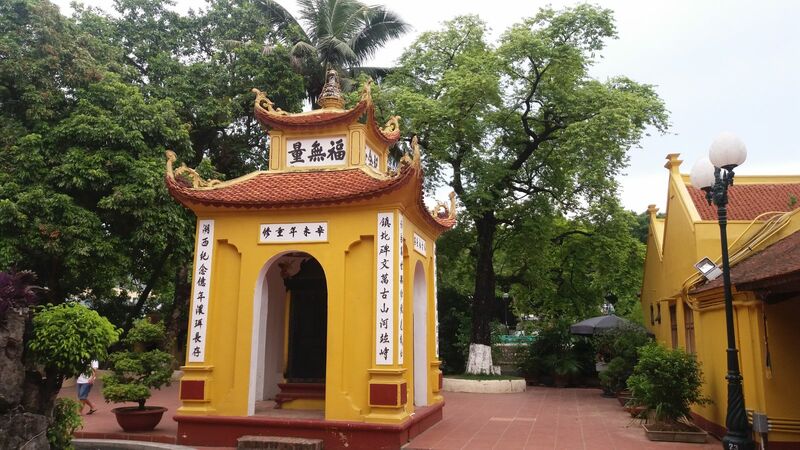 Continue the day with a visit to the much revered and tranquil Thien Mu Pagoda, Hue’s oldest and most beautiful religious monument . Drive to Danang via the breathtaking Hai Van pass. 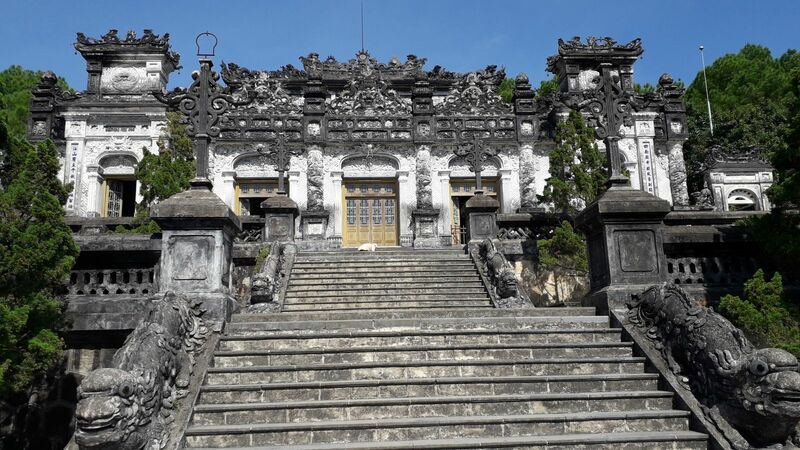 Stop at the Marble Mountains to climb Water Mountain and explore the cave pagodas before visiting Cham Museum with its collection of relics from the Cham Kingdom. 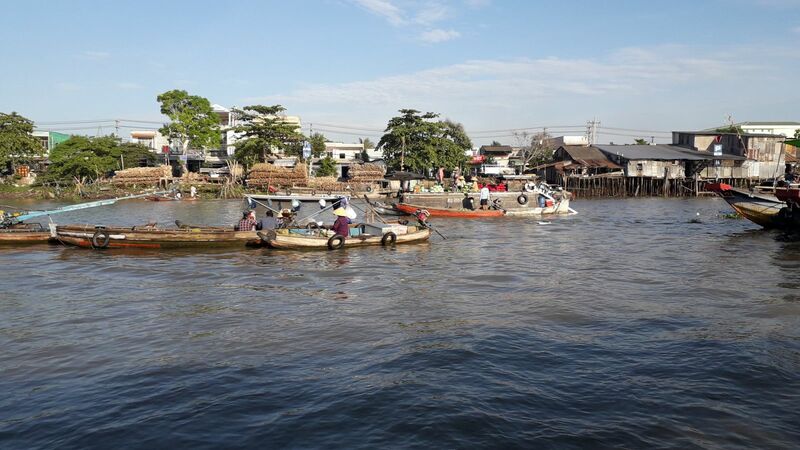 Car transfer to the ancient town of HoiAn where the mix of Japanese and Chinese architecture reflects its past history as an important trading port. Lunch at a local restaurant. Overnight at the hotel in Hoi An. 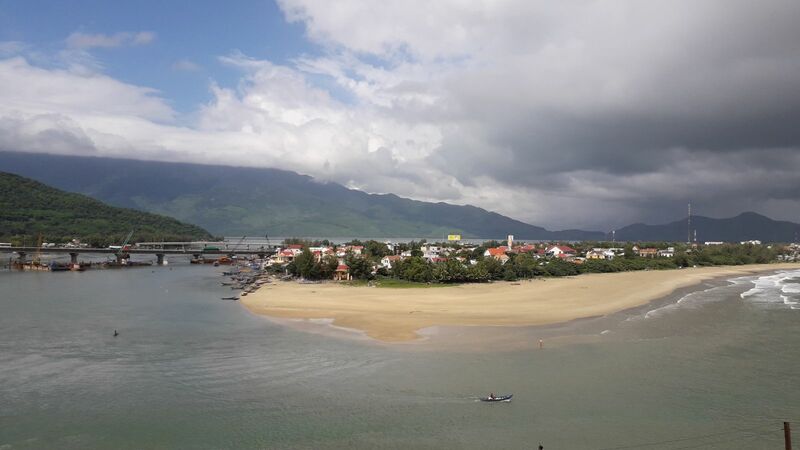 Today, we will have a day trip to explore Tra Que village & Hoi An ancient town on bike with a local guide. In the morning, you will meet the tourguide at the hotel’s lobby and start an exciting bicycle ride to a local farm in Tra Que village – a famous one for its organic vegetable plantations. When we arrive, you will be given an introduction to the history of the village. This short lesson provides a lot of interesting information about the cultivation of vegetables and discovering their uses in traditional Vietnamese medicine. You will take a trip around the vegetable garden and join the farmers in preparing and fertilizing the land with seaweed from the local lake. Other activities will include: raking, sowing, picking greens and much more. After our time with the farmers, we will spend time to prepare some special foods with a local family.For the lunch, you will enjoy Tam Huu spring roll (“packed with pork, prawn, mint and coriander”) and Banh Xeo (“rice flour, bean sprouts, shrimp and slices of pork - the local pancakes from the central region of Vietnam”). 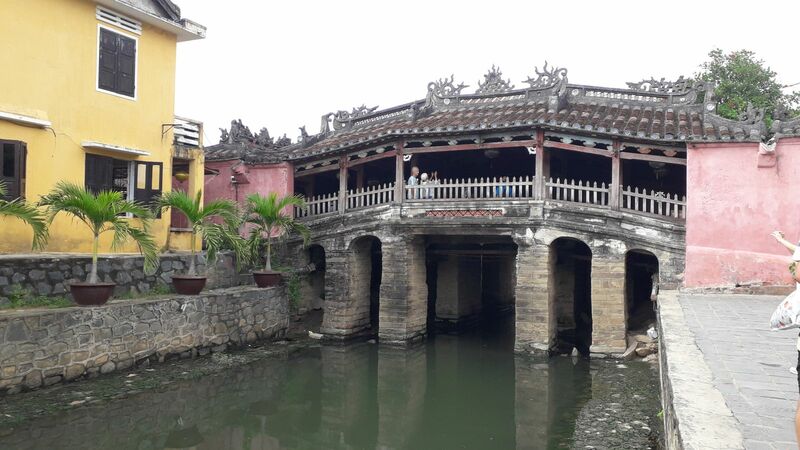 Say good bye with the local family in Tra Que, continue biking to Hoi An ancient town and do an interesting walking tour with the guide finding out about the history of this ancient town : Hoi An Museum which shows some of the towns unique history and culture. You will then be taken to see some of the town’s renowned Historical Houses which display outstanding original structure. Afterwards, you will go to the Assembly Halls of Chinese Influence;and finally, on this walking tour you will visit the coveted and most noteworthy Japanese Covered Bridge – the 18th century wooden bridge featuring elaborate carvings and a pedestrian walkway. Cycle back to the hotel & relax at leisure. 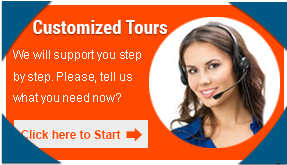 Prices include: all accommodations with daily breakfast, transfers and land tranportation in private air-con vehicle with driver, domestic flights in Vietnam, professional English speaking guide, meals as stated in the program (B-breakfast, L-lunch, D-dinner), all entrance fees and boat fees.